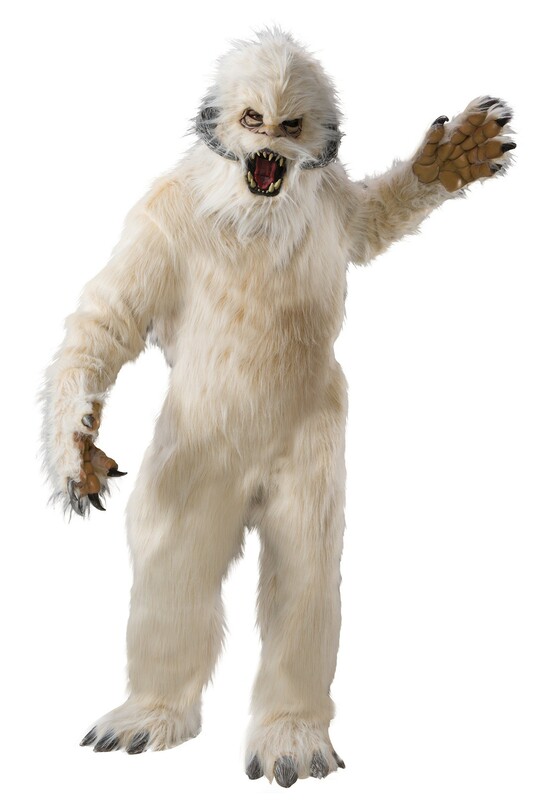 Don’t fight the Wampa on your next trip to Hoth… join them with our Exclusive Star Wars Adult Authentic Wampa Costume. It’s officially licensed. And terrifying. 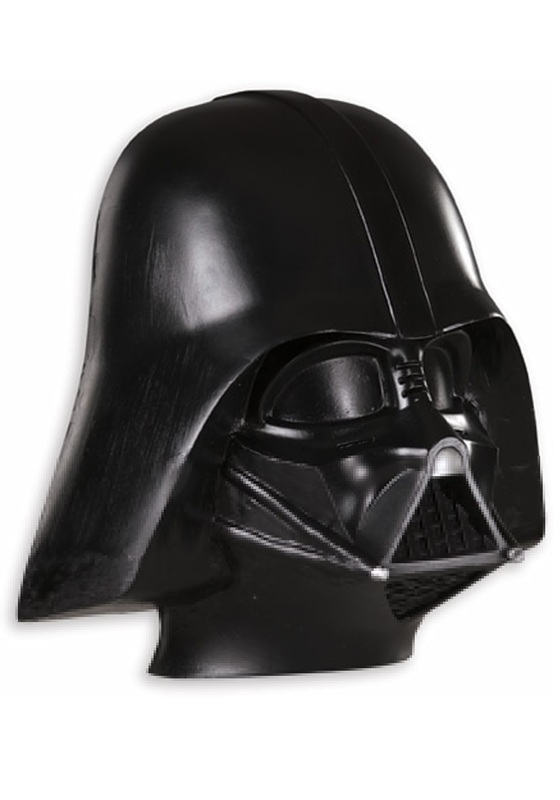 SKU: 588364175 Categories: Adult Star Wars Costumes, Star Wars Costumes. There’s no question about our massive Star Wars fandom here at Halloweencostumes.com, but the Wampa monster has always left us with more questions than answers. How did he come to live out there on a remote ice planet in a sad barren cave all alone? Does he often wander around the winter wastes looking for unattended Tauntauns so he can finally have a real conversation with someone? Is it at all possible that he’s misunderstood, and all he really wanted from Luke was to be his best friend and while Luke was dangling in presumed peril the Wampa monster was truthfully over in the corner getting a fun game of Sabacc ready for them to play together? These are all questions that remain, because unfortunately the Wampa had his arm lightsabered off and can never play Sabacc again. But that’s not going to happen to you because you’re going to show the world, while wearing our exclusive never-before-seen Wampa costume, that the snow monsters of Hoth are actually good-natured galactic party animals, and everyone, even young frightened Jedi, will be won over by the night’s end when they finally close those shield doors and you’re still going strong.